Rahul himself periodically reviewed the strategy with senior state and Central leaders to maintain the focus. 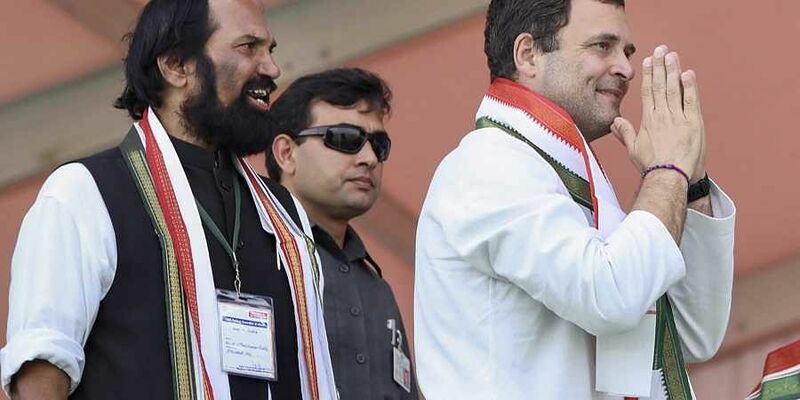 NEW DELHI: Congress president Rahul Gandhi’s strategy for the five poll-going states included establishing a connect with voters, tailoring speech content, targeting both the Central and respective state governments, identifying rally locations and constant reviews with senior leaders, party strategists said on Thursday. Rallies, mostly in the rural areas and road shows in cities followed by interactions with social groups formed the main medium for the Congress chief’s message to voters in Madhya Pradesh, Chhattisgarh, Rajasthan, Telangana and Mizoram, they said. MP, the toughest of the five polls and the biggest state, received the maximum attention from Rahul with 25 rallies and 4 roadshows against 19 rallies each for Rajasthan and Chhattisgarh, 17 rallies for Telangana and 2 for Mizoram. He held two road shows in Rajasthan and one in Chhattisgarh. Corruption, both at the central and state level, lack of jobs and farmers’ plight were the common themes in Rahul’s speeches in all states aside from Mizoram. “The content of the speech had to be tailored according to the audience and had to be delivered in an easy-to-understand manner. 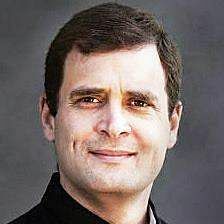 We realised Rahulji’s voter connect was better than that of the PM [Narendra Modi],” said a senior AICC functionary. Sources privy to Rahul’s strategy cited the example of Raipur, Chhattisgarh’s capital, where Rahul was supposed to speak for 20 minutes but went on for 45 minutes as the crowd was very responsive. Special care was taken to explain to voters that ways to fund the promised farm loan waivers in the three central states had been worked out even as Rahul slammed Modi and the Bharatiya Janata Party (BJP) Chief Ministers for ignoring widespread rural distress and helping rich businessmen.“When we were targeting PM Modi for making false promises, we did not want to sound like him,” said one of the insiders cited above. Rahul himself periodically reviewed the strategy with senior state and Central leaders to maintain the focus. He also used the brainstorming sessions to pep up state leaders and urged them to stay united, added the functionary. The venues of Rahul’s rallies were spread out to cover all regions of the state and were usually located in areas which could influence nearby constituencies. Roadshows could only be conducted in cities so they were often scheduled for the afternoon.